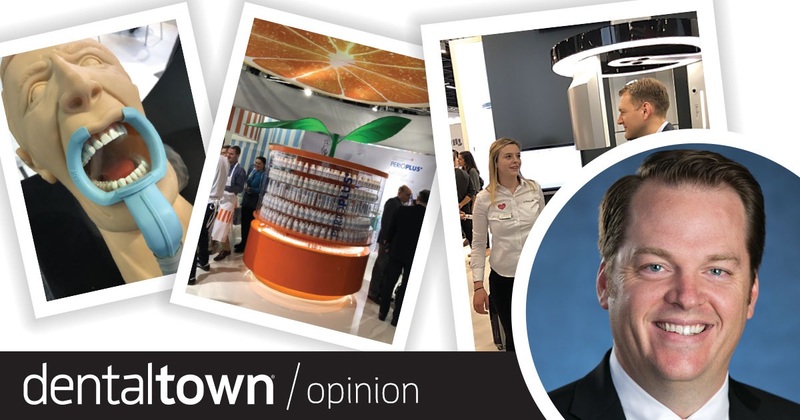 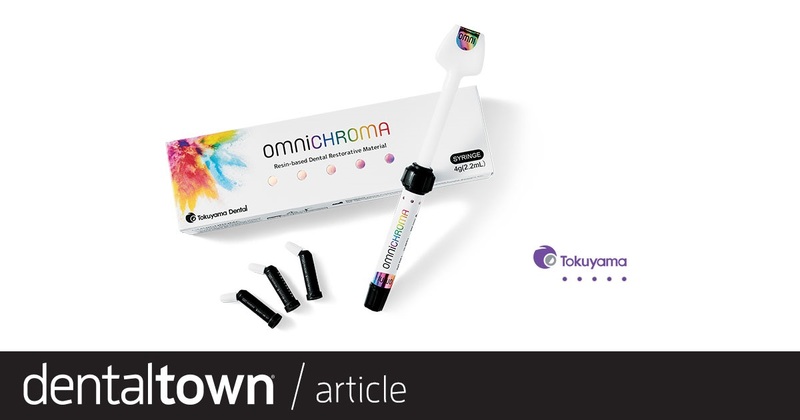 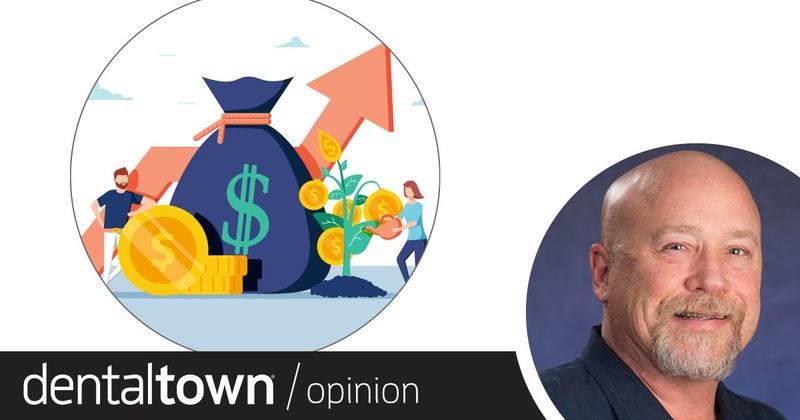 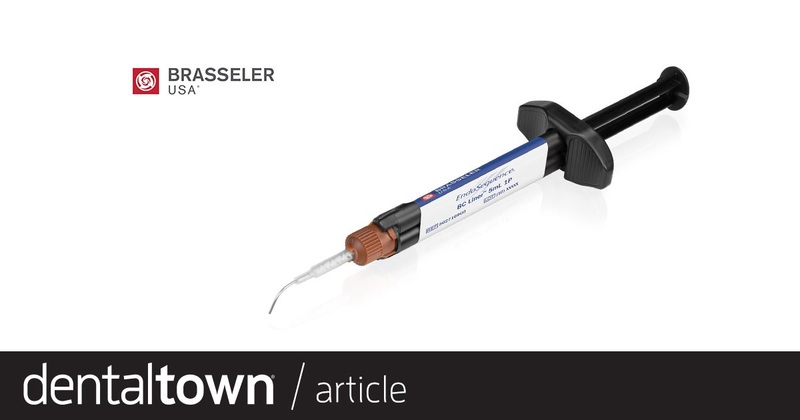 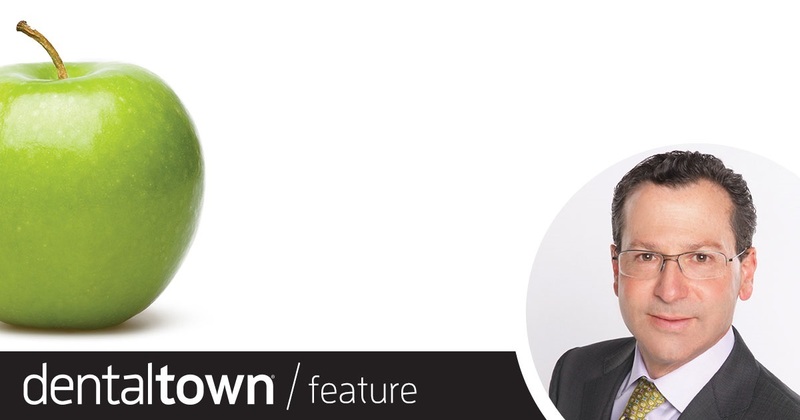 Dr. Thomas Giacobbi, Dentaltown’s editorial director, shares glimpses at some of the products he saw on the first day of the International Dental Show in Cologne, Germany. 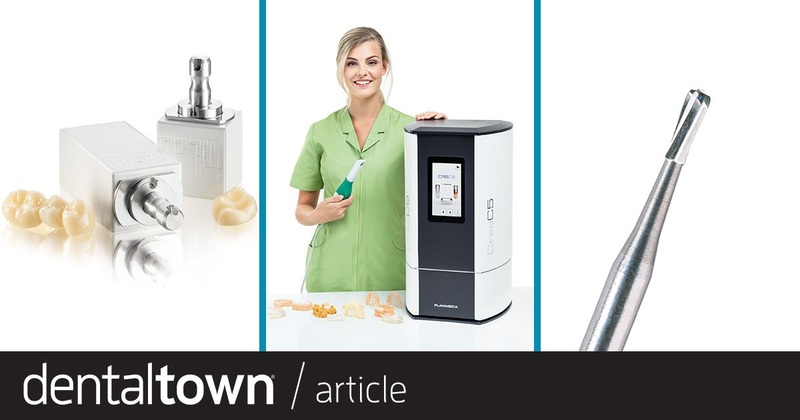 We spotlight three pages’ worth of the greatest technology that was released and displayed at the 2019 Chicago Dental Society Midwinter Meeting. 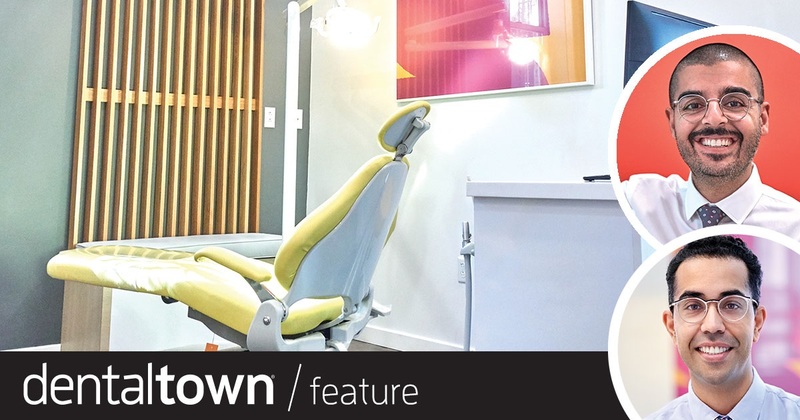 This month Dentaltown profiles one of two Brooklyn pediatric dentistry practices run by Drs. 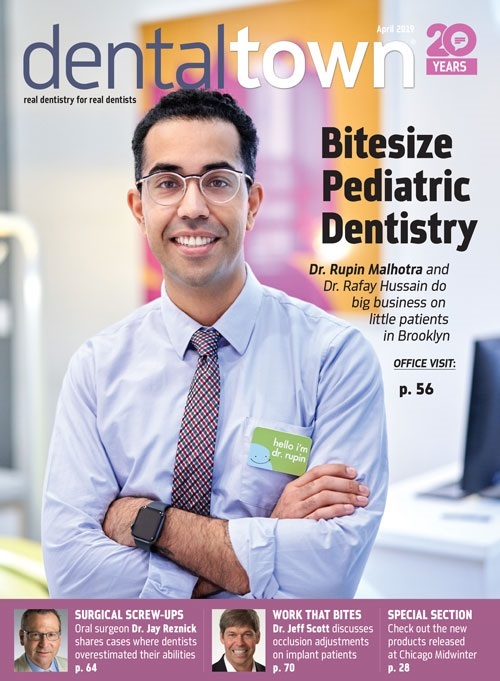 Rafay Hussain and Rupin Malhotra. 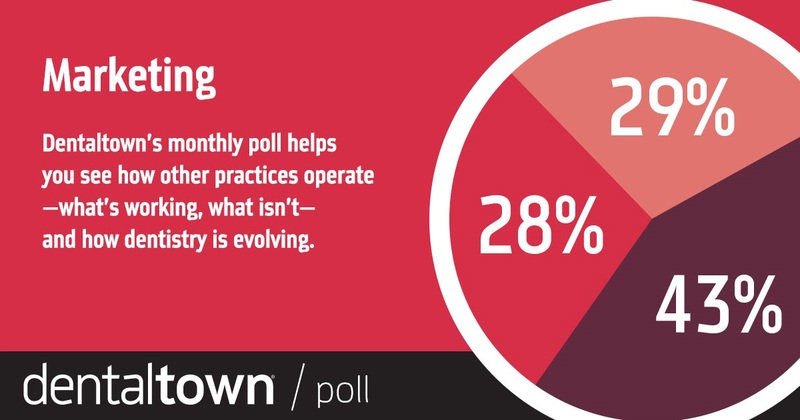 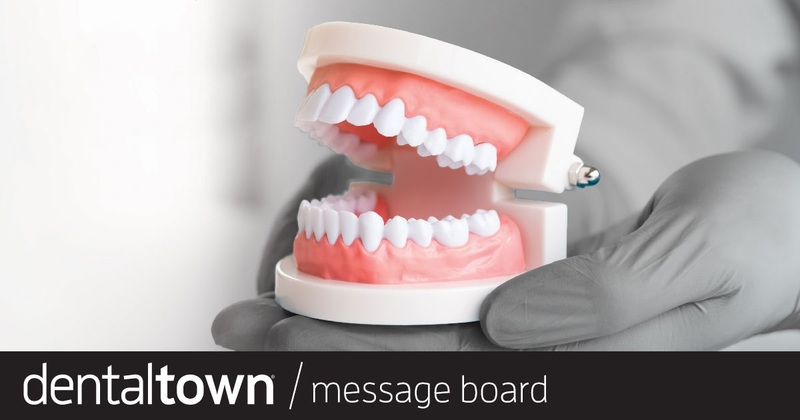 Oral surgeon and Dentaltown editorial advisory board member Dr. Jay Reznick contributes a piece about some of the most common problems he’s seeing after general dentists get over their heads in oral surgery cases, and takeaways that all dentists should put into practice. 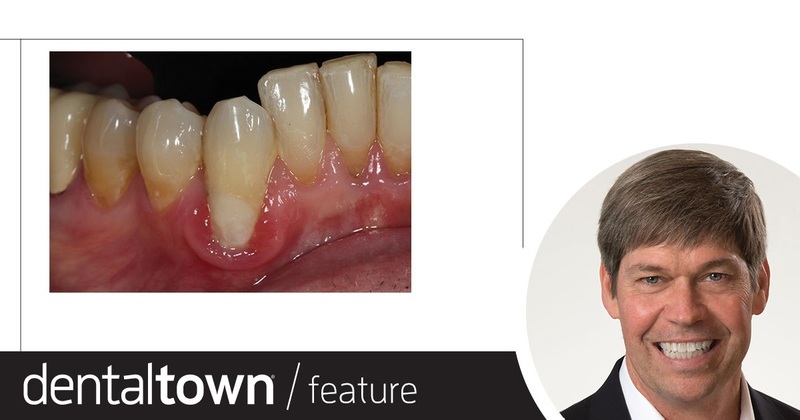 Dr. Jeff Scott discusses the importance of occlusion in implants, including why bite force needs to be evaluated especially with implants, what technology can help assess this, and what dental professionals can do if they don’t have access to certain technologies. 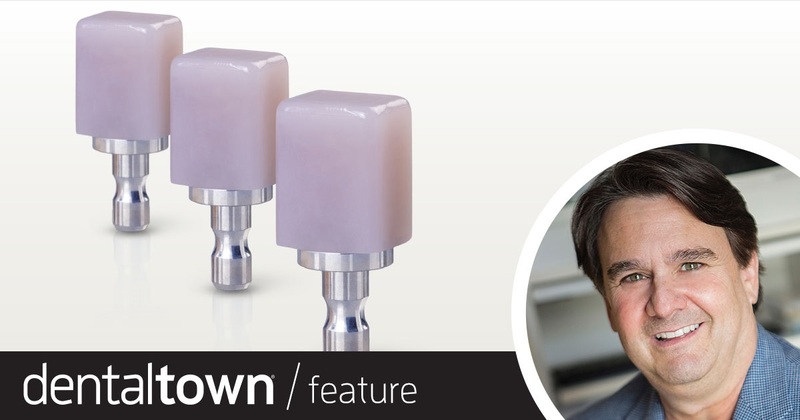 Dr. Jeffrey Horowitz discusses how to use hybrid milling blocks as an efficient alternative to lithium disilicate and zirconia in indirect restorative cases. 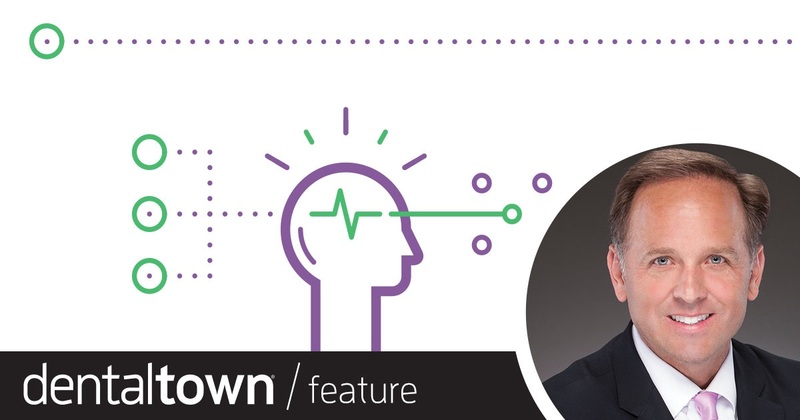 Dr. Richard M. Yarbro explains the logistics of instituting a dental membership plan—from the cost benefits to the types of scripts that staffers use when discussing the plan with uninsured patients. 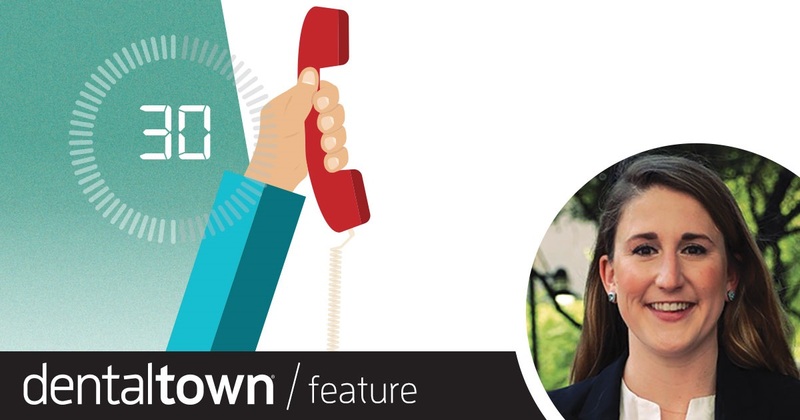 The top reason that patients don’t get connected to someone who can help them is that patients hang up the phone while on hold. 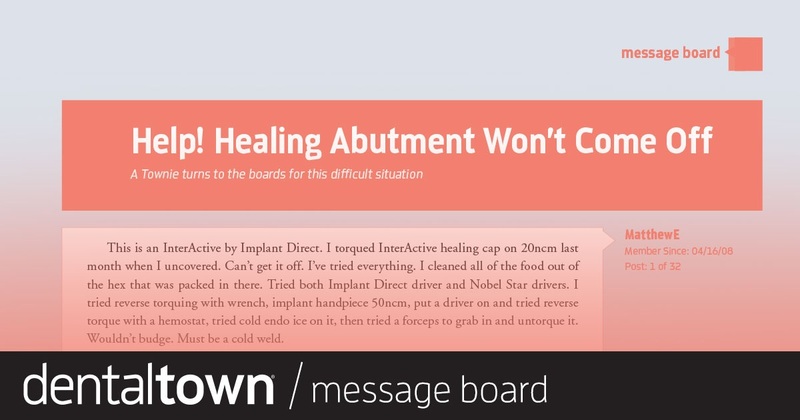 These tips will help you get patients off hold and onto the appointment books. 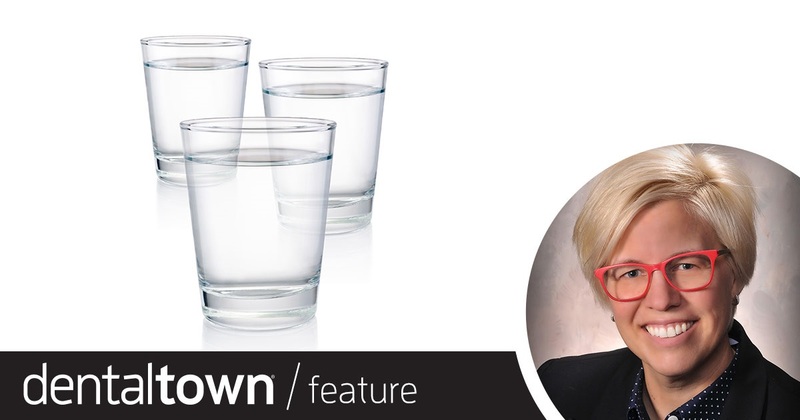 Hygienist Jen Post recaps the symptoms and causes of dry mouth, and examines effective care solutions. 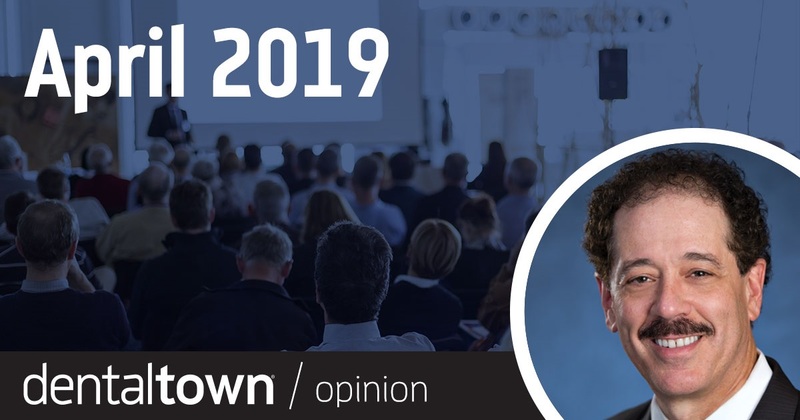 Jay Geier of the Scheduling Institute shares three tips for improving your office culture, and the mindset shifts you must make for them to be possible. 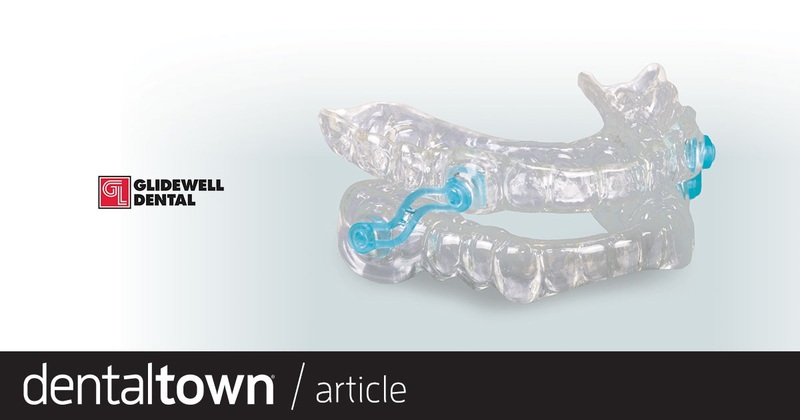 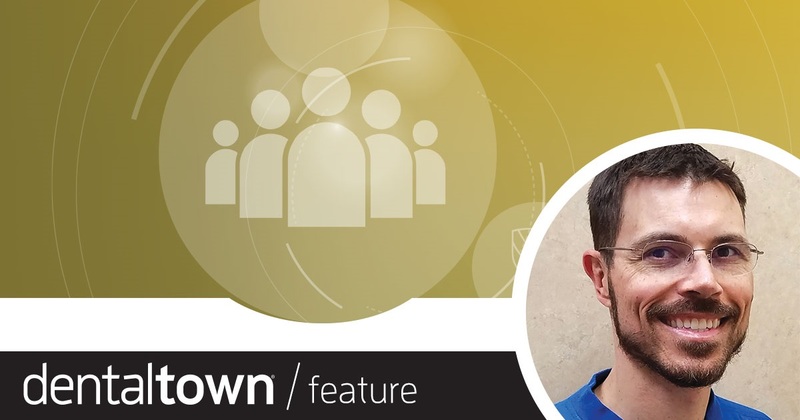 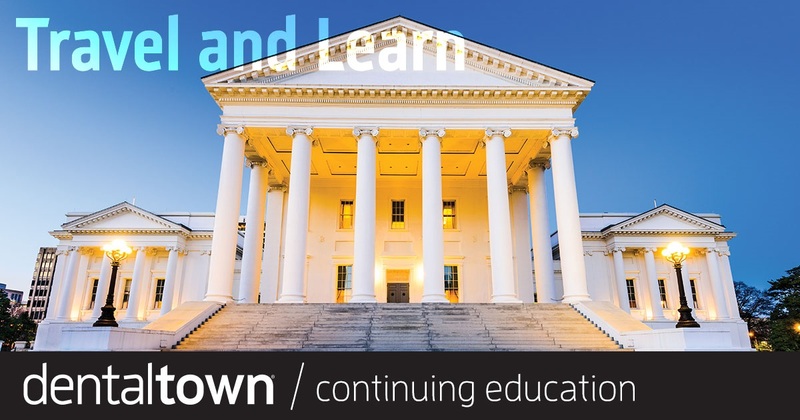 “Velogeek,” one of Dentaltown’s most esteemed posters (and a Townie 2019 speaker), shares a wealth of information on fabricating well-fitting dentures. 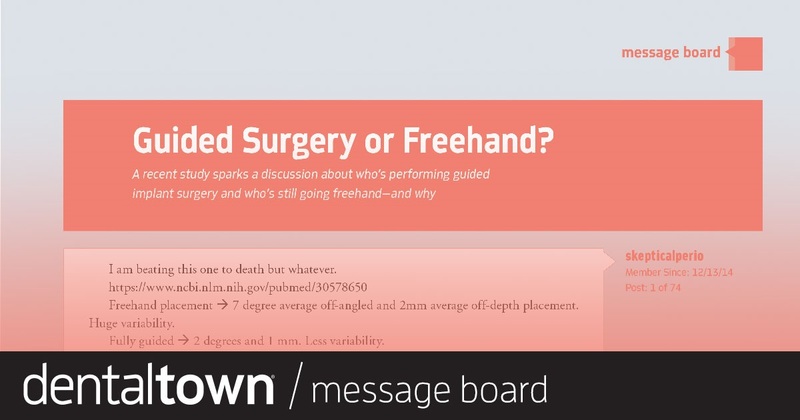 A recent study sparks a discussion about who’s performing guided implant surgery and who’s still going freehand—and why. 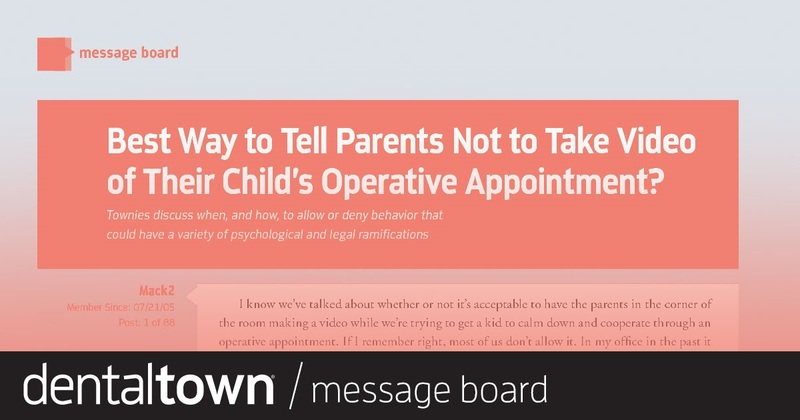 Best Way to Tell Parents Not to Take Video of Their Child’s Operative Appointment? 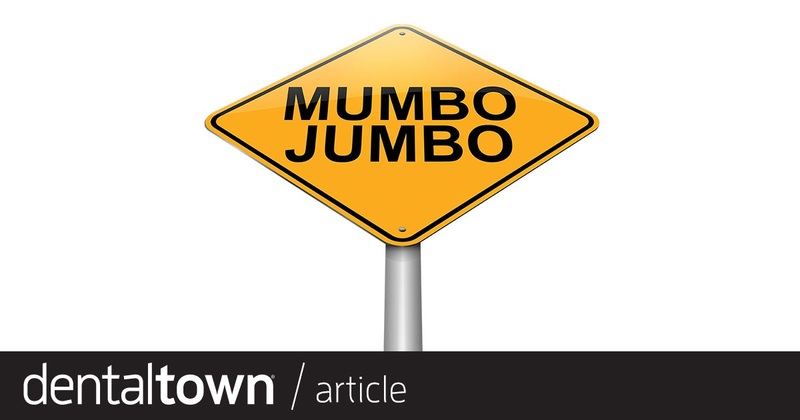 Townies discuss when, and how, to allow or deny behavior that could have a variety of psychological and legal ramifications. 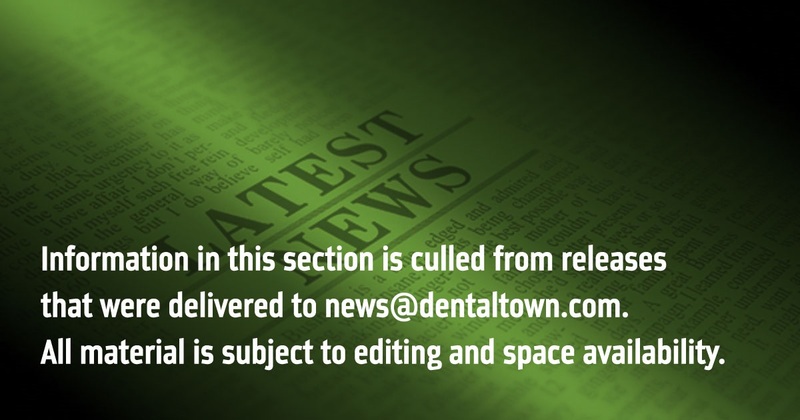 A Townie turns to the boards for this difficult situation.